Nothing between you and the ocean but sand! 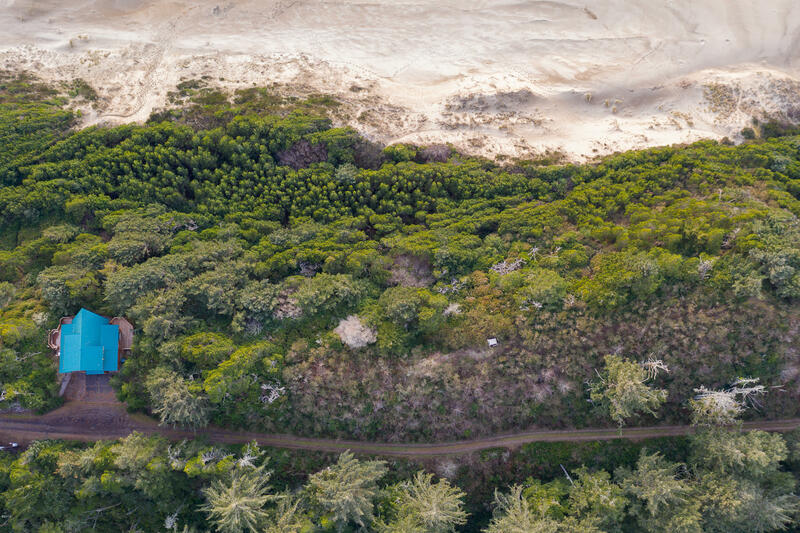 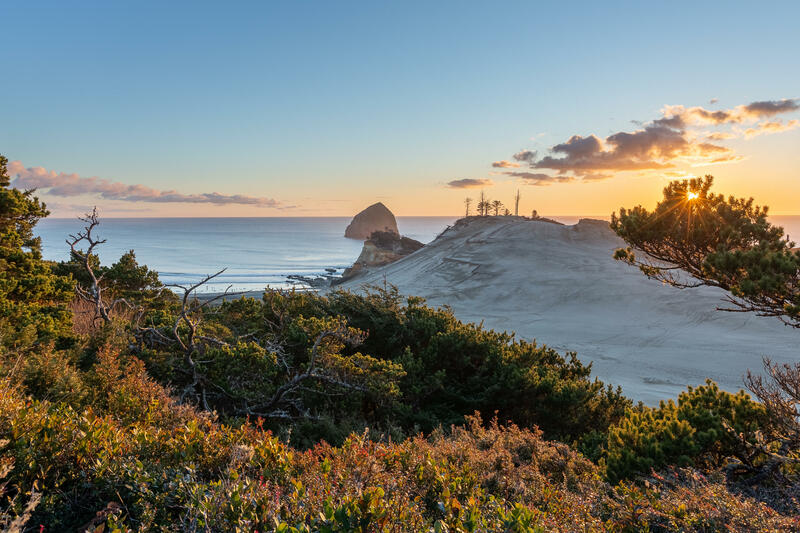 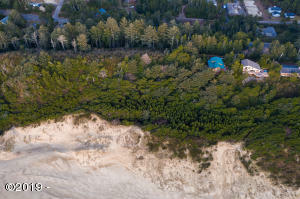 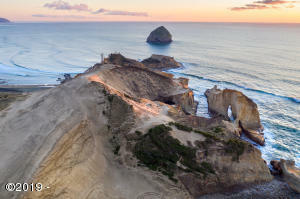 Your front yard is the Pacific Ocean, the cape, the dune, Haystack Rock, dory boats, tide pools, surfers, whales, and 180 degree views of endless sandy beach. Stroll to the Pelican Pub, fine dining at the Headlands or fresh coffee and pastries. 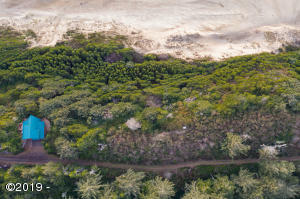 Walking score 100 to everything fun! 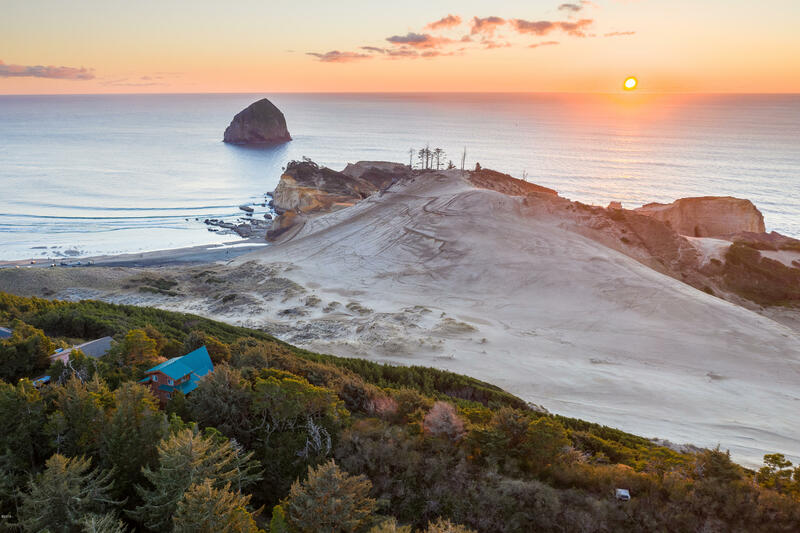 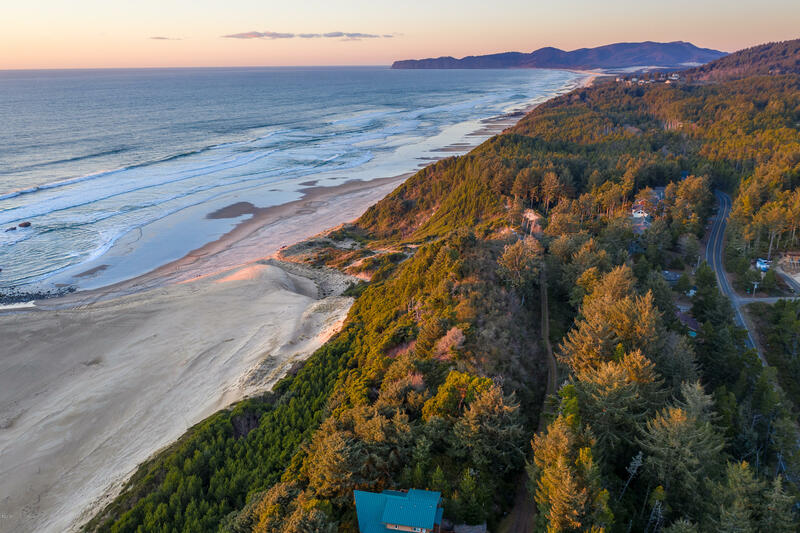 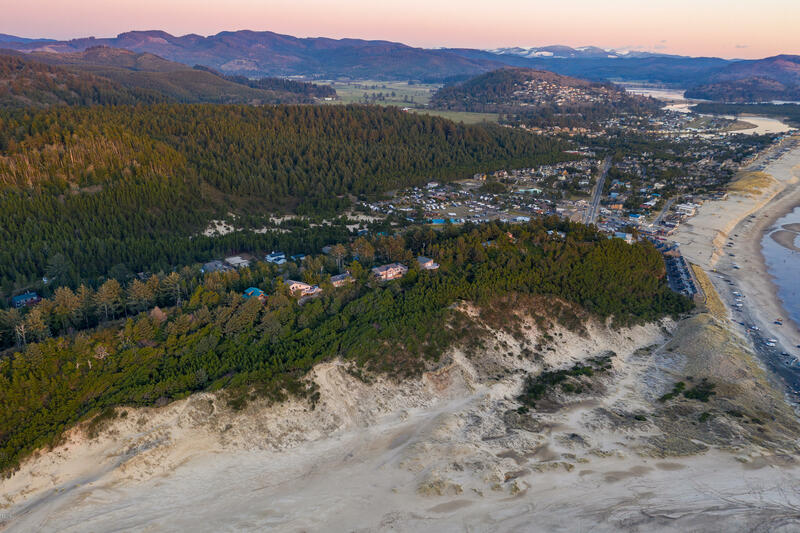 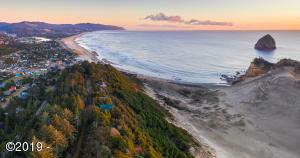 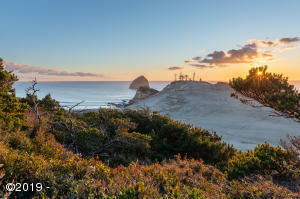 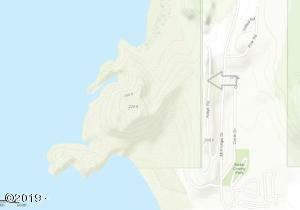 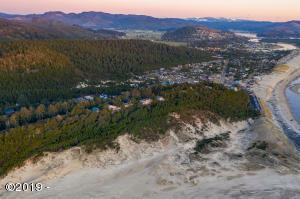 Invest in secluded ocean front property at a comfortable elevation of 200′, in the best little beach town in Oregon! 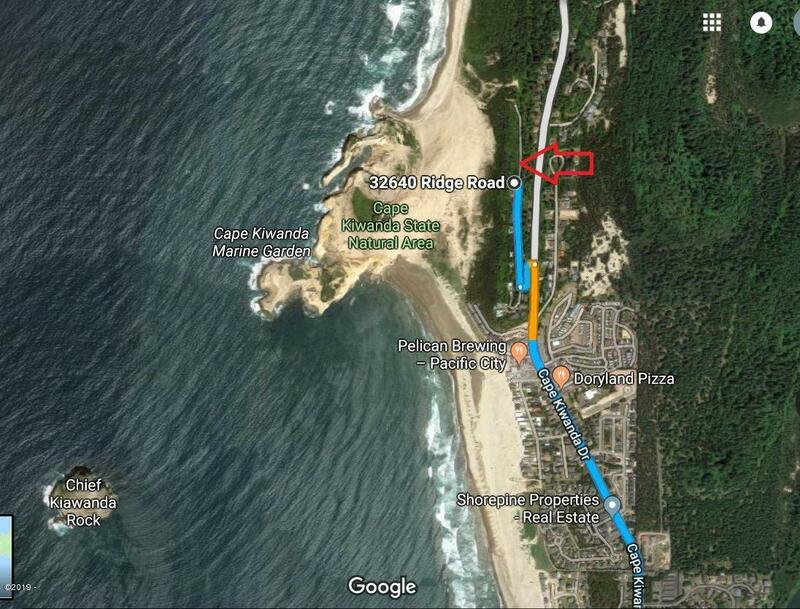 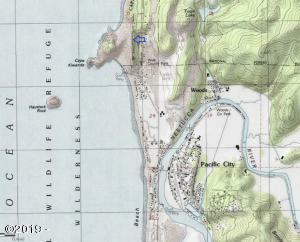 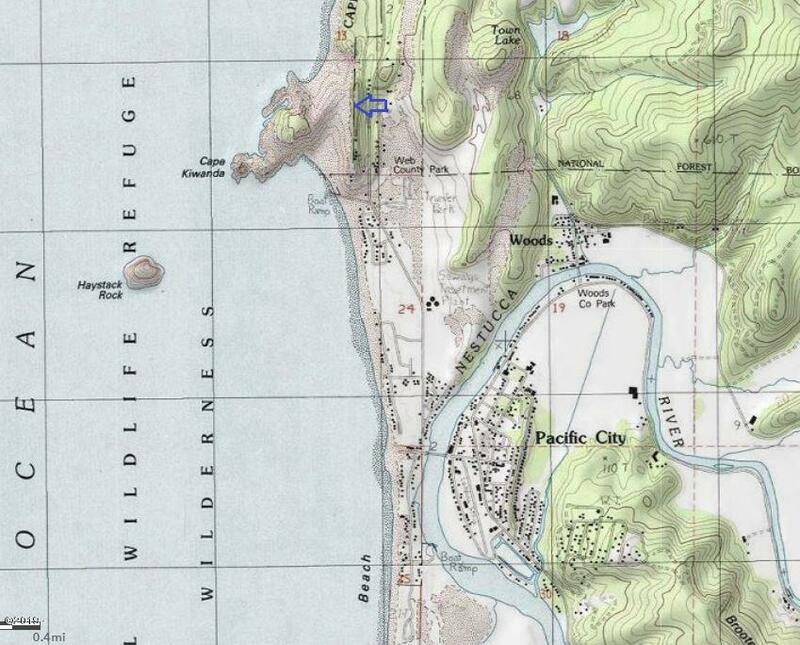 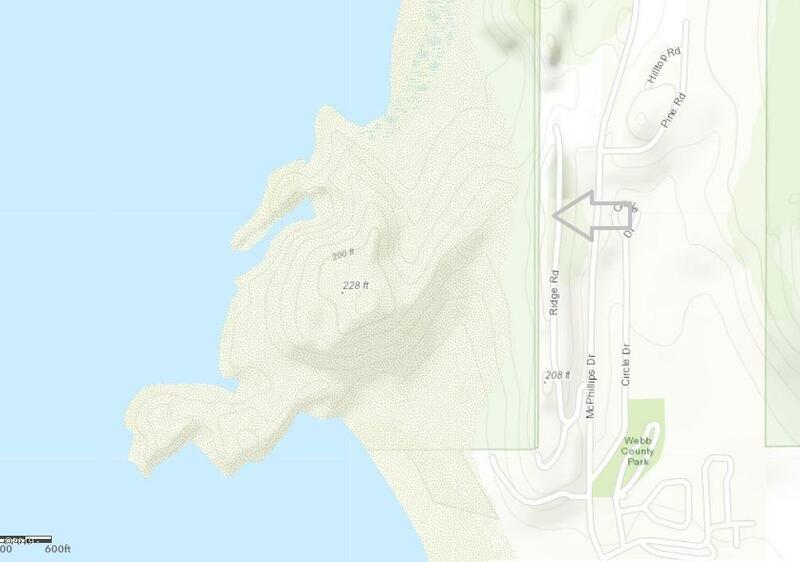 Directions Cape Kiwanda Dr to West on Ridge Rd, right at the ''Y'' past the last house on the west ocean side.